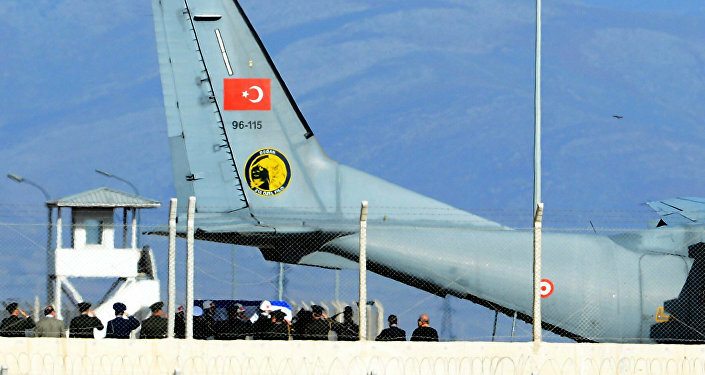 Body of killed Russian Su-24 pilot downed by the Turkish F-16 fighter arrived at Chkalovsky airport near Moscow, the Russian Defense Ministry said. 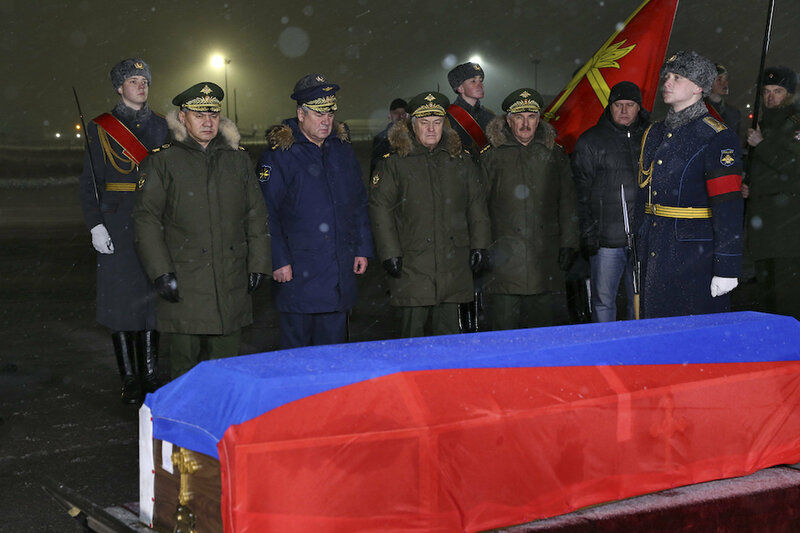 Russian Defense Minister Sergei Shoigu and Russian Aerospace Forces Commander Col. Gen. Viktor Bondarev met the plane returning the body of killed Russian pilot Oleg Peshkov at the Chkalovsky military airport (Moscow region). According to the press service of the Russian Defense Ministry, the plane carrying the body was escorted by fighter jets during its flight. “A military transport aircraft carrying the body of Col. Oleg Peshkov was greeted at the Chkalovsky airfield by Russia’s Defense Minister Sergei Shoigu and commander of the Russian Aerospace Forces Colonel General Victor Bondarev,” the press service said. Peshkov, who was killed in action in Syria, was given full military honors by an honor guard company. The Hero of Russia will be buried in Lipetsk at the behest of his family members. The killed Su-24 pilot was awarded the Star of Hero of the Russian Federation posthumously.